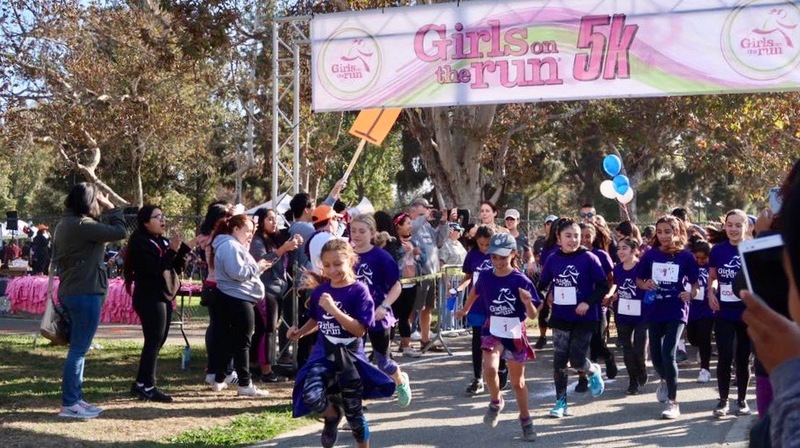 Over 30 girls from KIPP Academy of Innovation recently participated in the Girls on the Run of Los Angeles’ signature 5K event to celebrate self-respect and female empowerment with friends and family. Read on for more details. 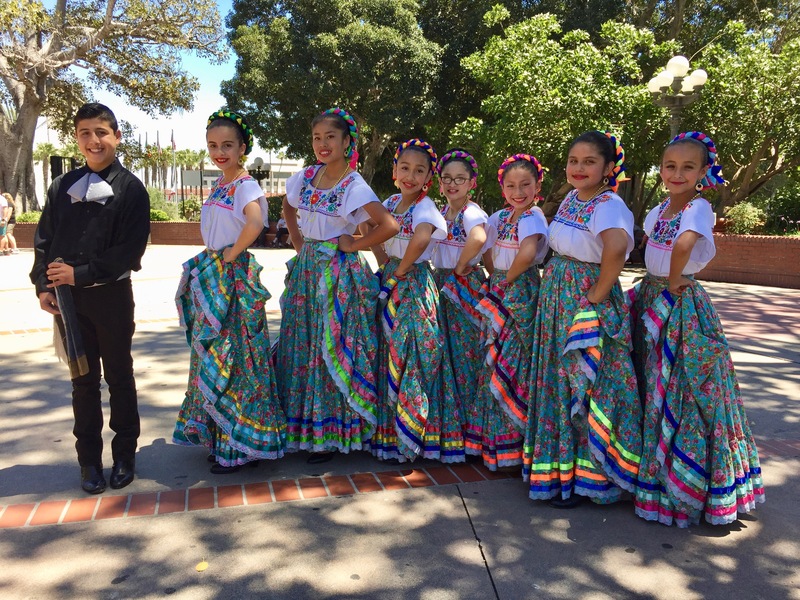 After months of rehearsal, the road to Olvera Street comes to an end with our KIPPsters from multiple South and East Los Angeles schools performing together in public for the first time.